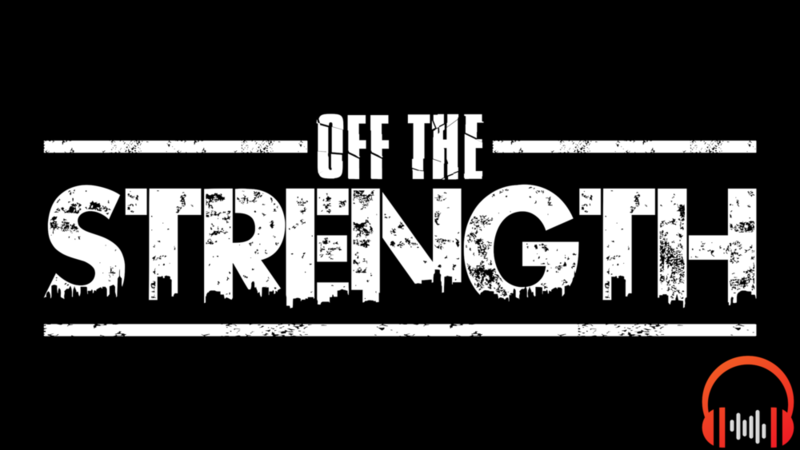 Got a question/show idea/comment for the Off The Strength Guys? Fill out this form and let us know! Thank you! If your comment/idea is selected the guys will discuss it on the show. If you want to be brought into the conversation send us your phone number so we can call you up live.